A swimming pool can provide the perfect backyard getaway for you and your family. Pools are not only a great place to relax and spend time together, but also a wonderful way to stay in shape and enjoy better health. Pool Services can help you enjoy your swimming pool even more with our residential pool service—we’ll take care of pool cleaning, pool maintenance, and even pool opening and closing so your swimming pool will be ready to use whenever you want it. Pool leaks affect the water quality and water level in your swimming pool. 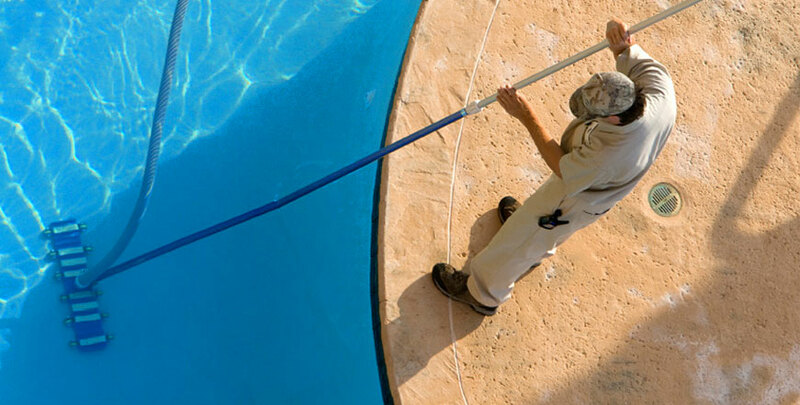 In addition to residential pool care and pool cleaning, Pool Services also offers pool leak detection and pool repair near the city; you can reach us at 305 491 9107 for a free estimate.